Austria is still one of the most underrated countries in Europe. Home to Mozart, Sigmund Freud and the Von Trapps, Austria is argued to have some of the richest art, music and cultural history. 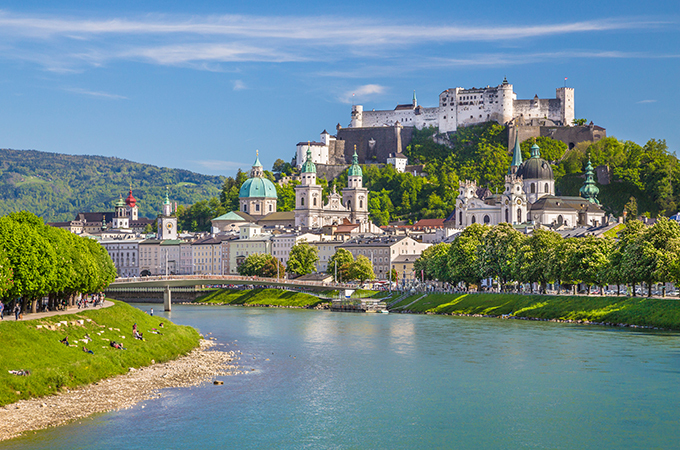 See our Salzburg and Vienna Untour vacations here!